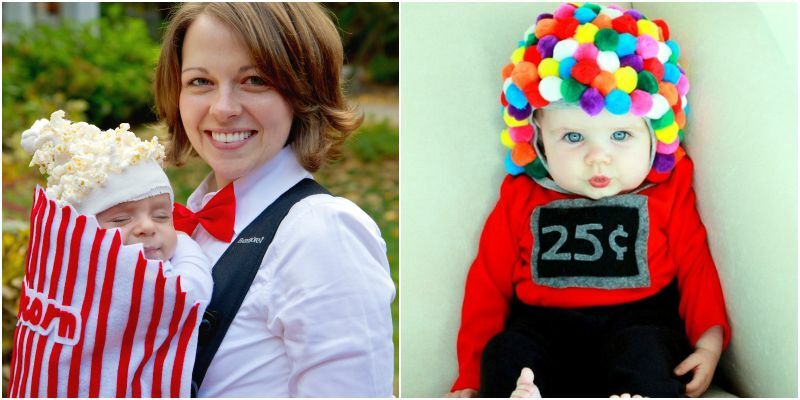 Here are 10 of our favorite DIY baby costumes that anyone can make for Halloween! 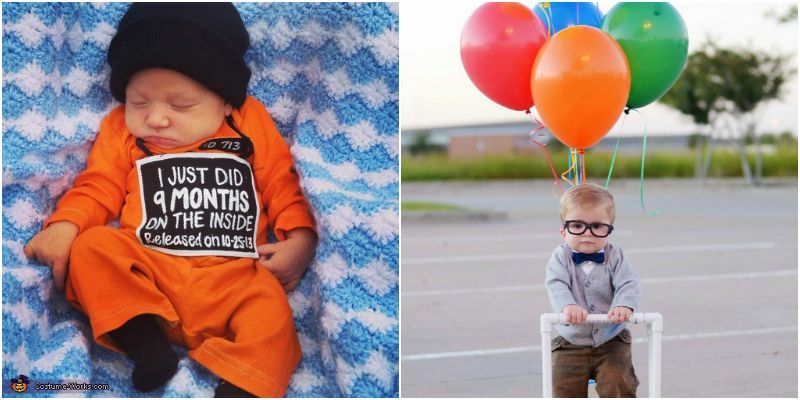 Babies are already adorable, but then when Halloween comes around and you get to dress them up, they are even cuter! 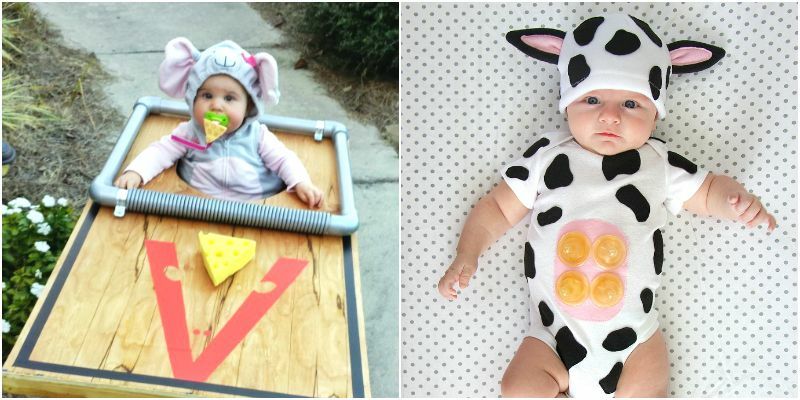 We’ve rounded up 10 DIY Baby Costumes that anyone can make – really! 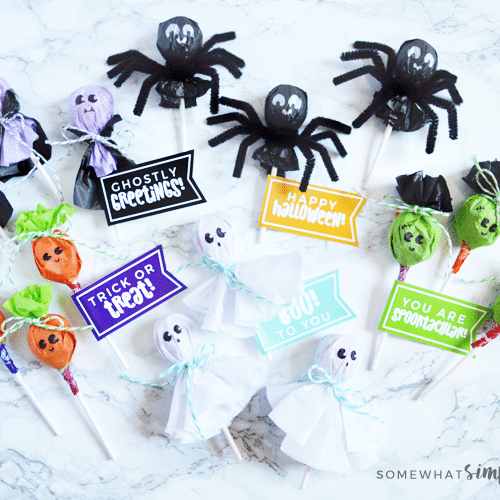 Most of these use simple materials you can grab at the craft store- fabric, scissors and some hot glue! 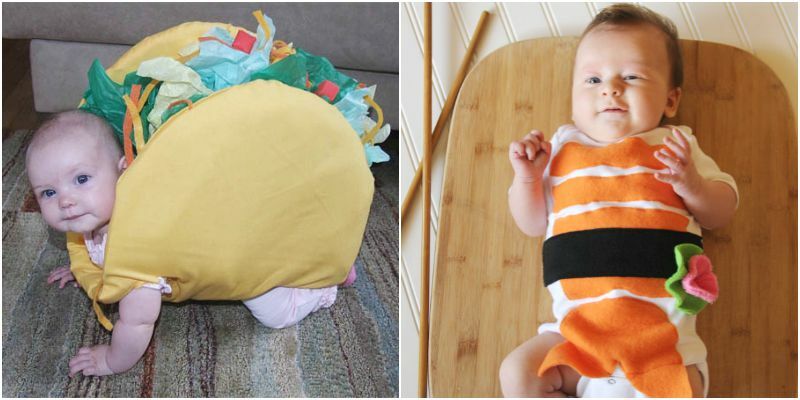 If you are costume shopping on an empty stomach, you just might end up with one of these cute ideas. 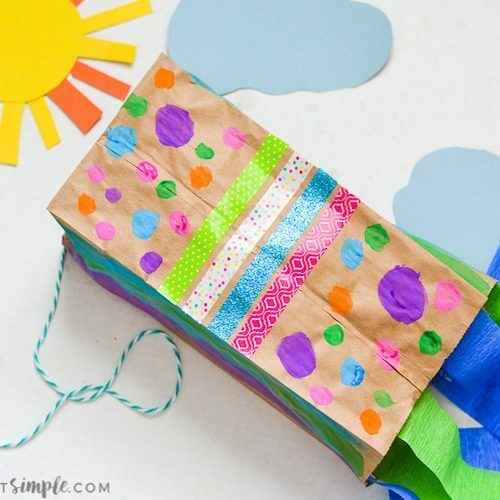 A great way to use all of these darling pom poms you have in a craft drawer somewhere! 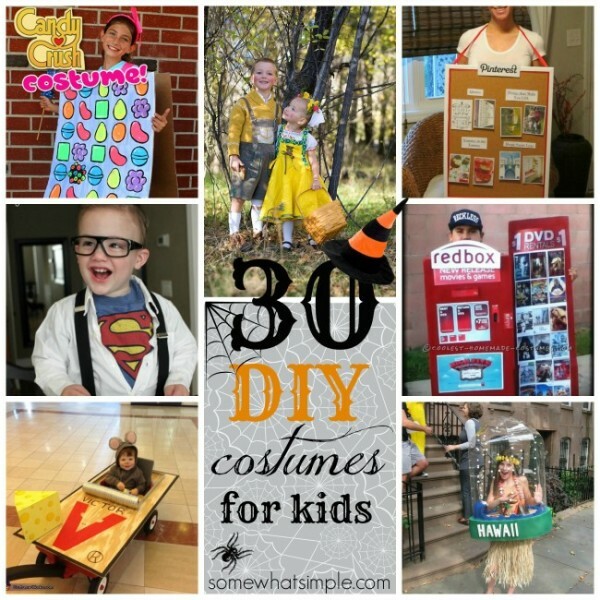 Want to use the wagon, but aren’t sure how to incorporate it into the costume? 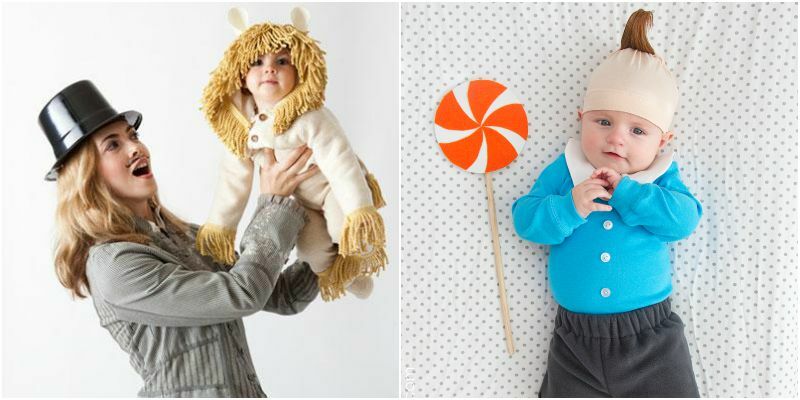 There’s nothing cuter to me than the little munchkin hair or the lion’s mane! 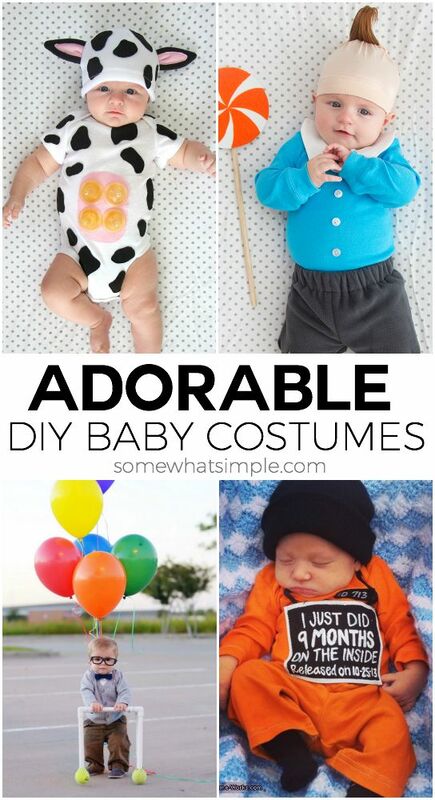 Have you ever made your own DIY baby costumes? 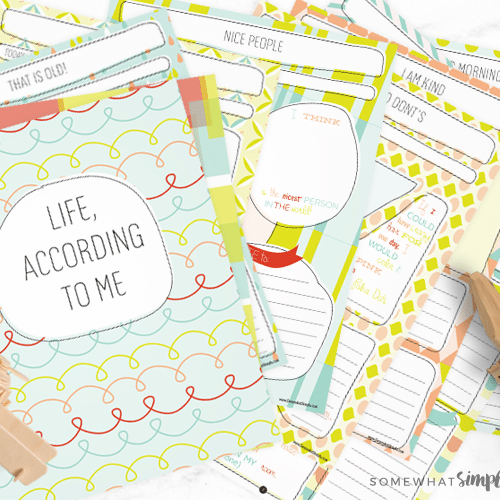 I’d love to see pics of your little one or hear all about it!